It takes a lot of determination, willpower, and effort to decide whether you want to step into the gym or not. Days pass by and sometimes even months until you finally muster up the courage to step your feet in the iron paradise. On the first day at the gym, you will see yourself being nervous. You will be intimidated seeing those big guys pushing loads of weight like it’s nothing. You’ll wonder, “Will I ever reach their level? Will I be able to lift as much weight as they could?” You will my friend! After all, the people you will be seeing out there in the gym were exactly like you when they started out. Nevertheless, you have made that ultimate decision of going to the gym and we appreciate that. But, knowing how to get through your first day at the gym will make you return to it the second day. 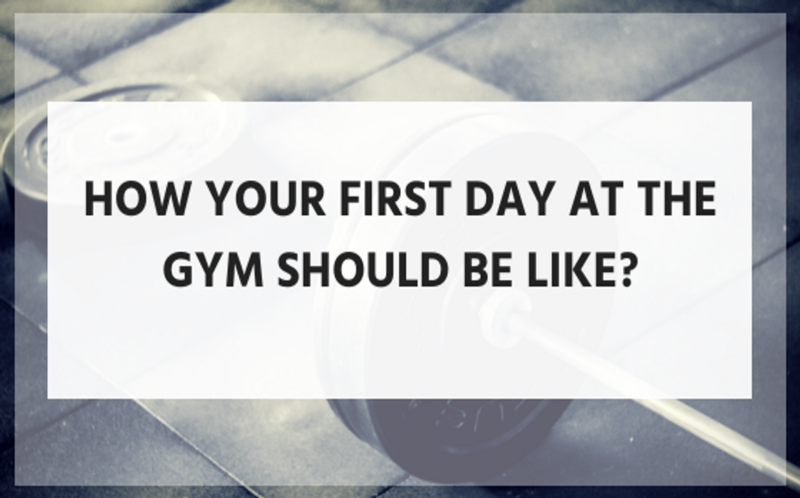 This is why you have to know how your first day at the gym should be like. Your first day at the gym should be comfortable. Take your time to take a tour of the entire gym. 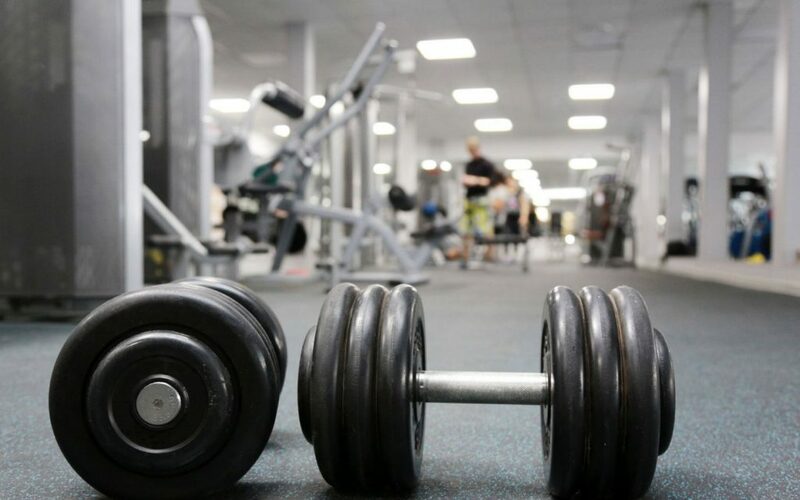 Have a look at all the equipment, machines and different types of weights present there. Breathe. Get comfortable. Start out by doing some body stretches and warm up exercises such as push ups, pull ups, a light sprint on the treadmill, few minutes of cycling on the stationary bike and some jumping jacks. Just performing these warm up exercises is going to leave you exhausted. If you find yourself getting tired quickly, take as much rest as you want. There is no hurry. Take your time. Once you have completed your warm up, switch to dumbbells. Do not pick a dumbbell that’s placed at the heaviest end of the rack. 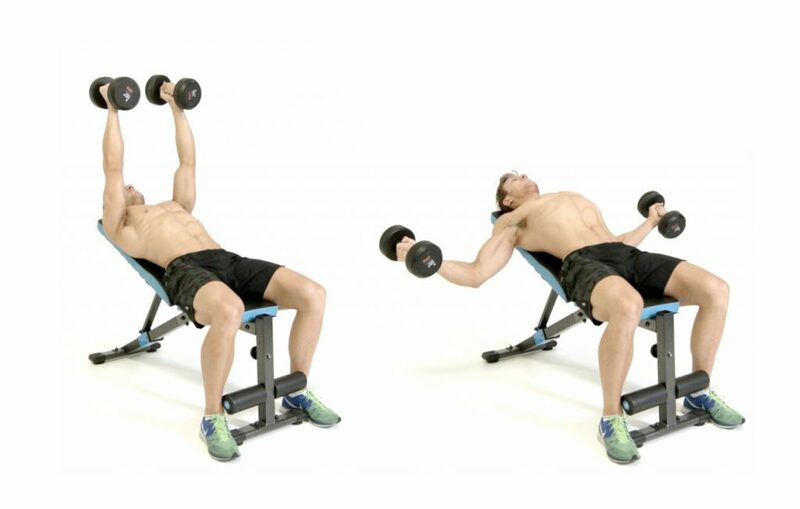 Start with the lightest dumbbell available and perform just 2-3 sets consisting of 6-8 repetitions. Bicep curls for your bicep muscles. 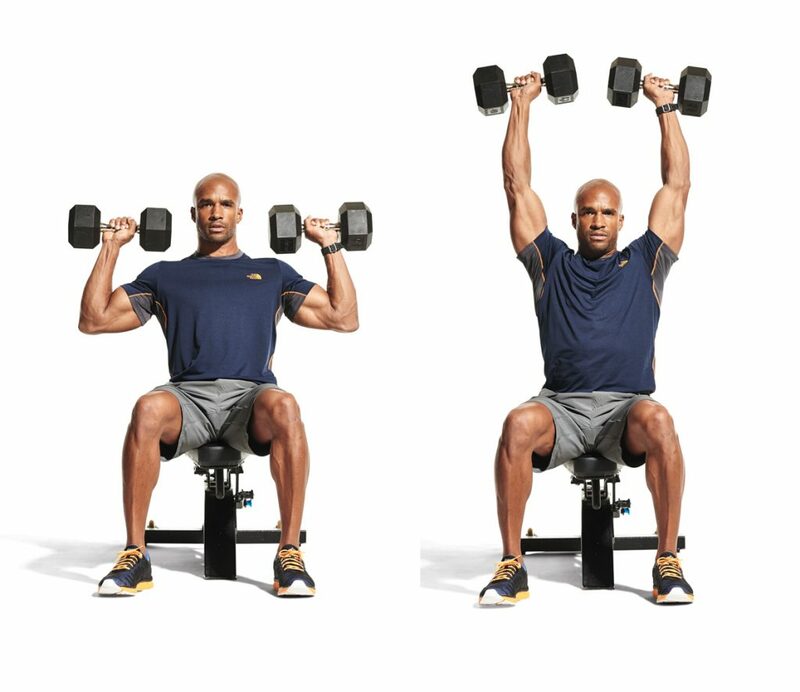 Overhead shoulder press for your shoulder muscles. Overhead triceps extension for your triceps muscles. Flat bench chest flies for your chest muscles. Remember, even though the weights may seem lighter, you should stick to it. Why do I say so? It is because your muscles are going to get sore, the next day. The soreness that you experience will cause pain and prevent you from performing certain movements. However, if you go heavy on the first day of your gym, this pain is going to be severe and may prevent you from continuing to go to the gym. The next thing that you should keep in mind is to spend excess time in the gym. Keep your workout duration short. Anywhere between 45-60 minutes will just do fine. Also, wear proper workout gear. This is the place to flaunt your athletic wear. Do not end up in the gym wearing a shirt, a pair of denim and your casual sneakers. Respect the place. Once you’re out of the gym and back home, it is time to take care of your nutrition. You have worked your muscles, it has experienced shock, and it has been damaged. Now, to grow your muscles, you have to ensure that it is getting the right quality and amount of nutrition. 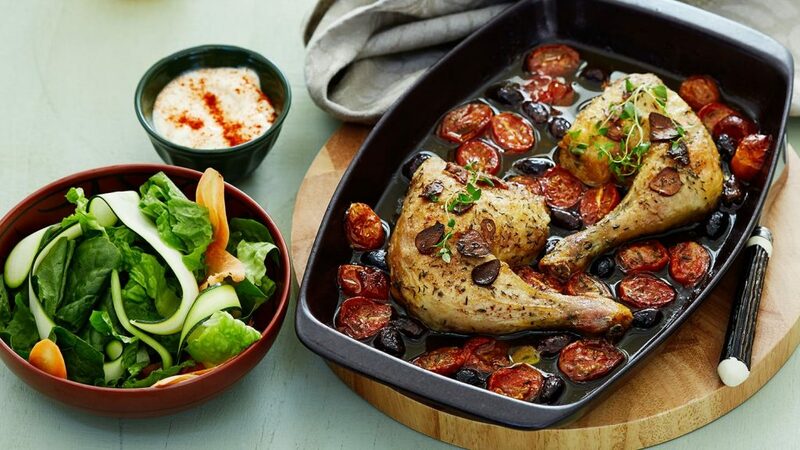 Have foods rich in protein, such as eggs and chicken. Do not throw away egg yolks, they are healthy. Ensure that you get a sound sleep of at least 7-8 hours. Sleep is essential if you want to grow your muscles. Never compromise on your sleep. Finally, leave your ego outside the gym. Getting in shape, growing muscles and hitting personal records is a journey. As we all know, every journey starts with small steps, not big leaps. If you work out consistently, you will get in shape, grow muscles and set new personal records. Following these steps will ensure that your first day at the gym is efficient, effective and enjoyable.